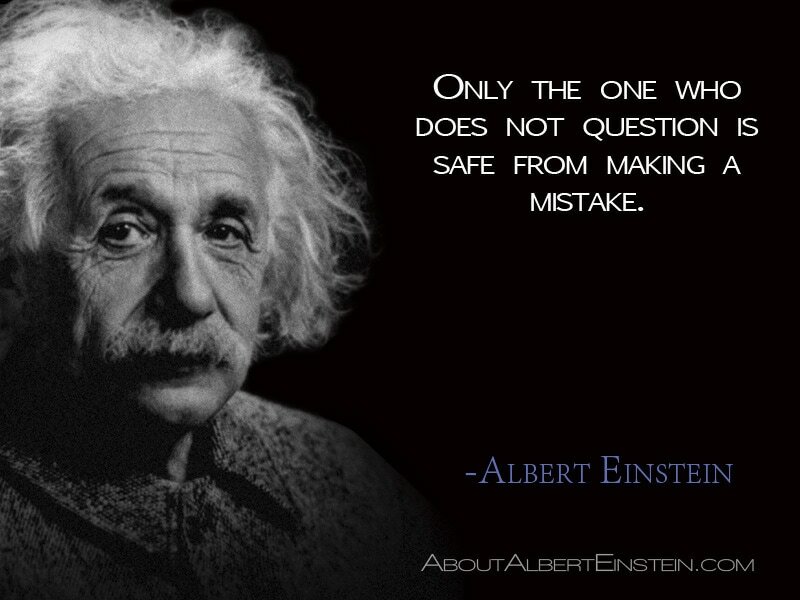 What If You Could Help Your Students Ask Questions? According the the Right Question Institute, the typical child peaks in their questions asked at about age four- the time they enter schools. Many of our technological leaders, however, had different experiences, as shown in an article by the Wall Street Journal. They were encouraged to ask more questions. It made a difference. 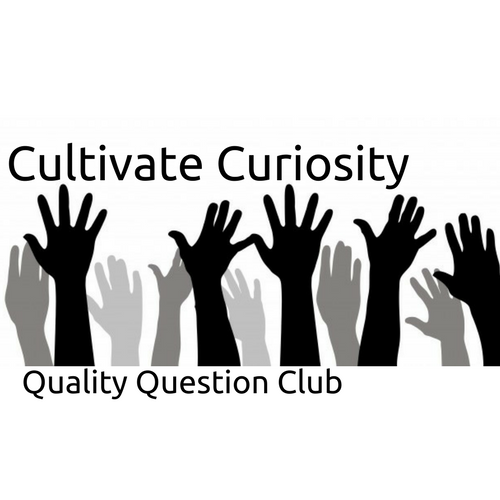 By teaching your expectations for quality questions, teaching the students how to ask quality questions, and rewarding them for their quality questions, you can have these quality questions! Yes, students are still curious. Yes, they are still motivated by rewards (these can be simple and free). Yes, of course they are very peer conscious. If we can change our classroom atmosphere to support the questioners, then peer pressure helps them ask more quality questions. I invite you to find out how this works, and how it can work for you. Enjoy the journey and ask me some quality questions.